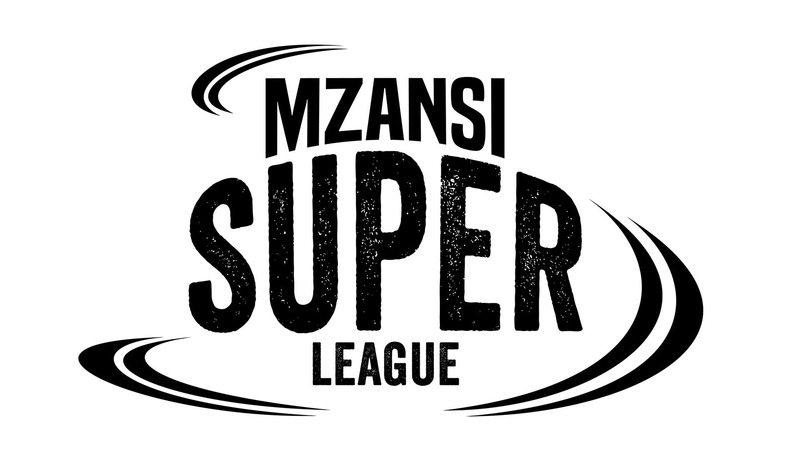 Durban - The Durban Heat will meet the table-topping Cape Town Blitz in their penultimate Mzansi Super League clash at PPC Newlands on Sunday. With just two away games left in their campaign and the opportunity to put the cat amongst the semi-final hunting pigeons, motivation levels are high with the Heat squad. "There isn't too much pressure on them with a home final almost sewn up but there are a few teams chasing them and we could do them a favour on Sunday." It has been a disappointing tournament for the Durban side but they will still push through to the final game of the inaugural edition of the competition. "It will still be a disappointing campaign but we can try and finish with some pride," Morkel added. The Heat are without the services of Vernon Philander who has a hairline fracture in his left hand, injured in their game against the NMB Giants, and will be out of the remainder of the tournament. The two sides met in the Heat's first match of the campaign where the Blitz managed to sneak over the line in the final over in Durban.